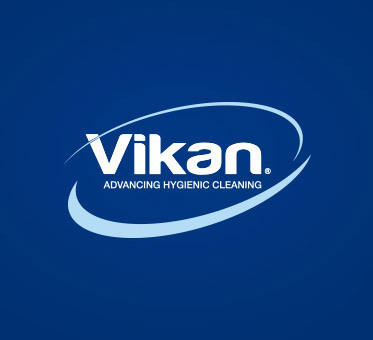 Vikan is a true global force in the hygienic cleaning industry. Our tools are available in more than 90 countries, and we have some 250 employees and a vast distributor network ready to meet your needs every day. Despite our global reach, we operate with a local business mindset that puts customers first. You’ll notice this, for example, when a Vikan sales representative or trusted distributor partner calls on your business to make sure you are satisfied with your Vikan cleaning tools and to assist with special challenges or wishes. Or in the way we offer valuable in-person advisory services such as the Vikan Site Survey. No matter where you do business, you’ll find a Vikan distributor standing by to advise you on how to meet your hygiene needs and solve even the toughest cleaning challenges. Vikan is the world’s leading supplier of hygienic cleaning tools and insight for the food & beverage industry and other hygiene-sensitive environments. A Vikan Site Survey is a great way for any food and beverage production or processing facility to improve hygiene and reduce the risk of non-compliance and hygiene-related issues. Ferguson Plarre Bakehouses reduces the risk of cross-contamination by implementing Vikan’s colour-coded cleaning hygiene system in their production facility. Global brewing giant Carlsberg chooses Vikan to implement a more structured approach to hygiene, with a new colour-coded zone system and optimised, colour-coded cleaning tools playing a key role. After a 4-week trial period, Olives Et Al chose Vikan’s Slimliner Trolley and pre-prepared mops and cloths to help boost cleaning efficiency.